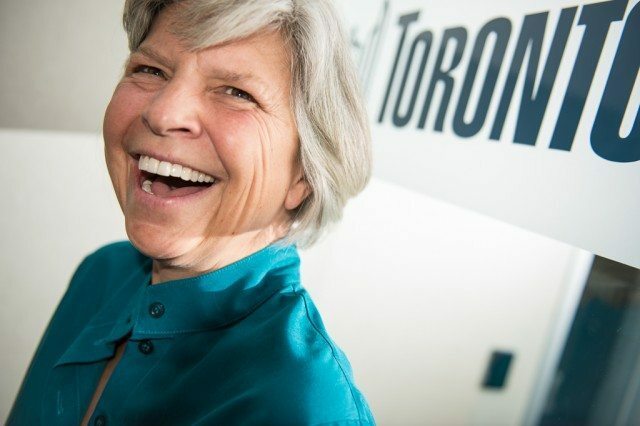 Fiona Crean, the City of Toronto ombudsman for the past five years, announced this morning that she will not seek a renewal of her contract. The move avoids what likely would have been a bitter and contentious fight at council next week, as Crean was criticized by some councillors over the past term for being politically motivated despite her non-partisan role. The office of the ombudsman was created in the wake of the MFP computer leasing scandal that rocked City Hall over a decade ago. Among the recommendations in the ensuing Bellamy Report was the idea to introduce independent accountability officers at City Hall, like the ombudsman, to provide more oversight and checks and balances at 100 Queen West. Referred to as “the office of last resort,” the ombudsman reviews and investigates processes and procedures at City Hall when all other avenues have been exhausted. During the past few years, the ombudsman issued critical reports on civic appointments, culture of fear and mismanagement at TCHC, and the City wrongly denying subsidized childcare spaces to people who qualified [PDF]. In Rob Ford’s divisive City Hall, the reports rankled politicians implicated by shortcomings the investigations revealed. In July 2014, there were not enough votes on council to extend Crean’s contract, and so council punted the issue until after the election, when her supporters hoped they could rally the votes. But the ombudsman’s office has continued to face political obstacles in John Tory’s City Hall. In a last-minute motion at budget committee, Michelle Berardinetti (Ward 35, Scarborough Southwest) successfully moved to defund six additional positions in the ombudsman’s office that were contained in the staff recommended budget. Only after much back and forth behind the scenes was a “compromise” reached, and one of the six positions was added. The ombudsman stated that the office needed those staffing levels in order to maintain service; when council previously broadened her mandate, complaints increased more than 120 per cent from her first year in office, and 22 per cent over the previous year. Rather than having council renew the ombudsman’s contract, city manager Joe Pennachetti recommends that council appoint the next ombudsman for a non-renewable seven-year term. Crean will stay in the role until November, when her contract expires.